With natural surface-reducing lipids and refined oils, the Pumpkin Body Facial provides exfoliation and nutrition support for the entire body - gentle enough for the ultra-sensitive skin, but effective enough for normal to oily skin types. 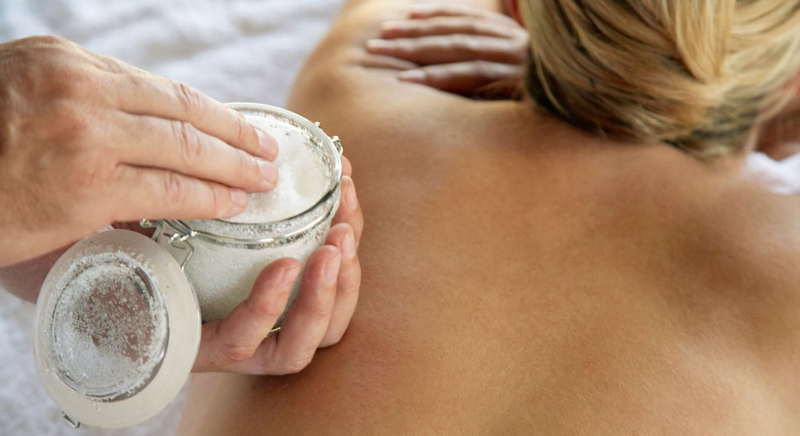 With a blended exfoliation using pearl powder and bamboo extracts, this unique body facial lifts away dead skin cells and leaves the skin refreshed and hydrated. With the additional benefits of lactic acid, skin feel softer, more toned, and renewed. The perfect compliment to any fall facial. Service includes décolleté, arms, legs, and back massage during treatment. Let the pleasant aroma of pineapple bring tropical paradise to the treatment room. 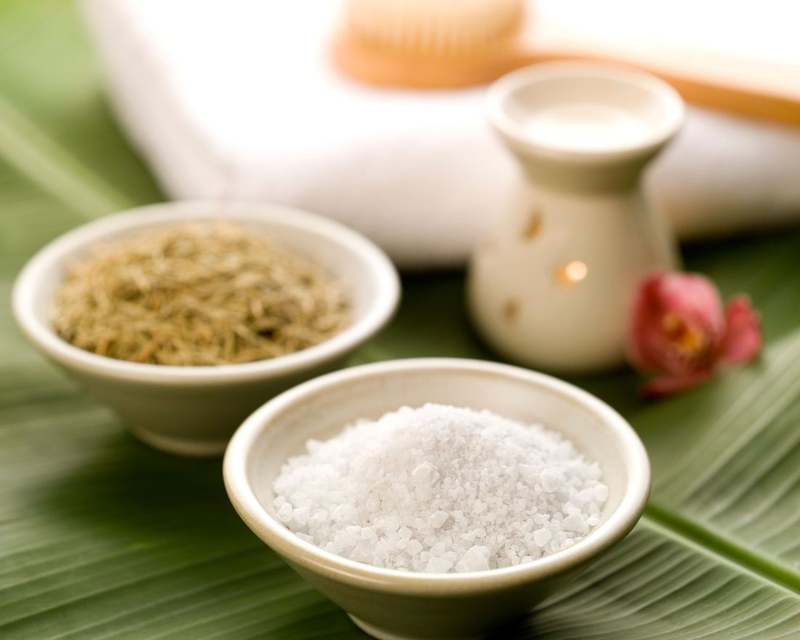 The Maui Body Facial provides the perfect blend of vitamins, antioxidants, peptides, and skin-brightening agents to provide potent hydrating and lightening benefits to the entire body, protecting it from the effects of aging and external elements. The perfect spring or summer body treatment for dry, depleted skin. 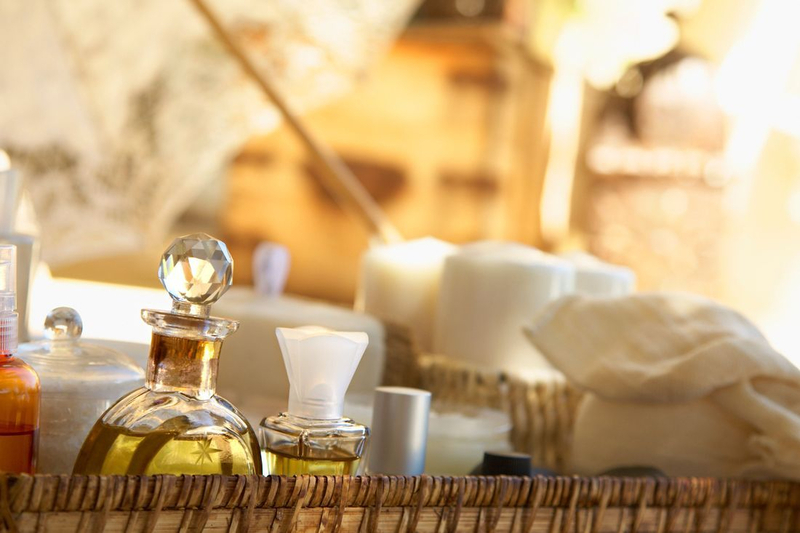 Treating the body with scientifically proven elements generally found only in the most exclusive facial products, Rhonda Allison's Body Facial incorporates AHAs, Peptides, Retinols, and Epidermal Growth Factors to give your body the same attention that you give your face. With breakthrough happy belle phyto-endorphines to lift the spirits and rare ingredients like Goji Berry and Yerba Mate, the Body Facial promises spa indulgence with clinical results. 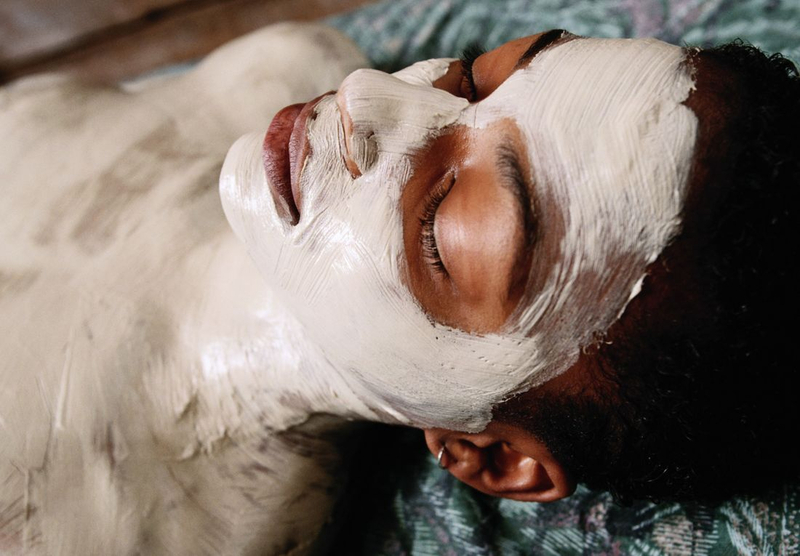 The natural healing and hydrating properties of Dead Sea Mud, Avocado oil, Dead Sea Salt and select clays aid in soothing, healing and regenerating the skin, Essential oils of Lavender, Chamomile, Marigold, Lime, and Cornflower help to desensitize and calm. Detoxify and Tone Seaweed Mud w/ French Green Clay. Stimulating and Detoxifying, French Green Clay and Marine Clay are infused with Amino Acids, Vitamin E, Green Tea Extracts, Grapefruit Extracts, and Kelp. Mint Essential Oil creates a stimulating and detoxifying body treatment designed to be firmly massaged into the skin aiding in the cell stimulation and detoxification. Detoxify and Tone Garden Algae w/ Mint. A highly-potent herbal and deep sea therapy masque for healing and detoxifying the skin and body. Emollients, Minerals, and vitamins help to restore moisture and add a radiant glow! Ivy, Pellitory, Cucumber, Elder, and Arnica Extracts are Combined with Mint Essential Oil an are infused with Glycerin, Kelp, and Marine Algae base.